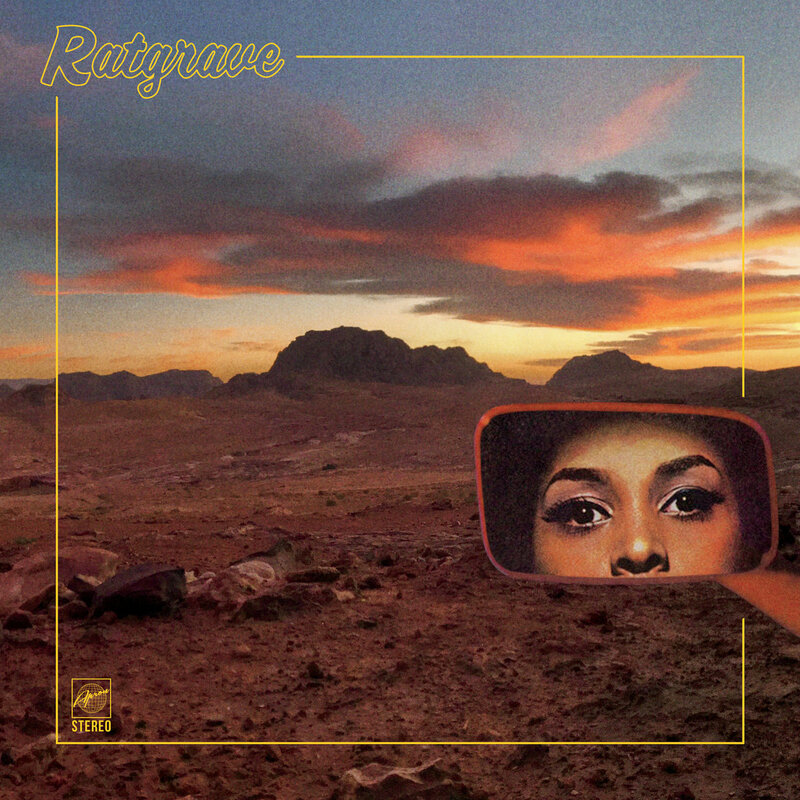 On closer inspection I discovered that Ratgrave was a new project from Max Graef and Julius Conrad, a first-time collaboration for the German musicians. Other than that, the album came out with very little fanfare or additional information. They define the sound as “Electronic P-Fusion from earth” and deliver exactly that. Just a raw mix of lo-fi drum programing and live instrumentation that will almost surely give you a neck sprain!